Bankruptcy and Creditor Debtor Rights / Insolvency and Reorganization Law, Banking and Finance Law (Banking & Finance), Corporate Law... See More. 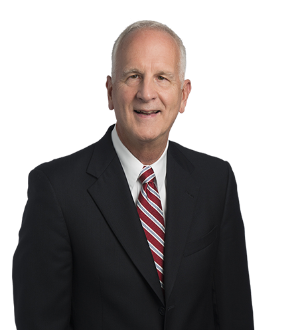 Don provides legal services for community banks and credit unions, including asset-based lending, commercial lending, workouts and restructurings, and... Read More. John E. Rhine is Chair of the Energy Practice Group. His practice focuses on coal, oil and gas law and commercial transactions. 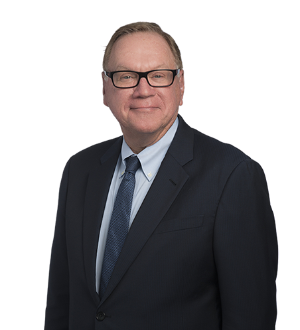 He has represented many of the nation’s largest mineral producers and lenders in transactions and... Read More.